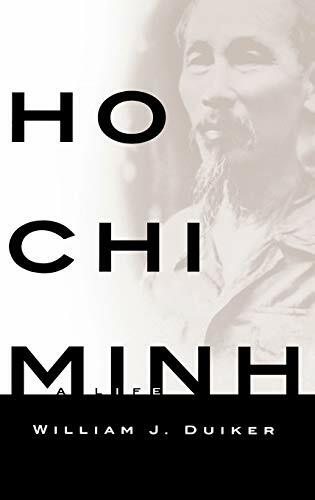 [PDF] Ho Chi Minh: A Life | Free eBooks Download - EBOOKEE! Description: To grasp the complicated causes and consequences of the Vietnam War, one must understand the extraordinary life of Ho Chi Minh, the man generally recognized as the father of modern Vietnam. Duiker provides startling insights into Ho's true motivation, as well as into the Soviet and Chinese roles in the Vietnam War. No comments for "[PDF] Ho Chi Minh: A Life".